I’ve gathered some mouth watering unique BACON favorites for all of you BACON LOVERS! There’s a lot of interesting bacon items out in the market these days…like BACON shampoo and BACON flavored water! (Hey, you could use both of those together!) Also, have you heard or even tried the BACON lip gloss? I bet that’ll get you a kiss! But, not unless you’ve brushed your teeth with BACON toothpaste and flossed with BACON dental floss. Then chew on a BACON gumball to keep the flavor going! 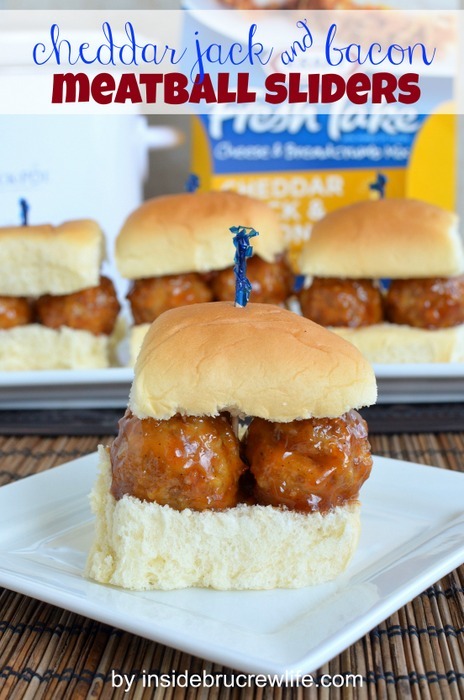 I’d rather stick to the REAL BACON…so let’s talk food! I’ve picked out some scrumptious recipes from these amazing bloggers that I’d love for you to try! All of these pictures are from each talented blogger and are not mine. I have gathered a visual index to share with you. 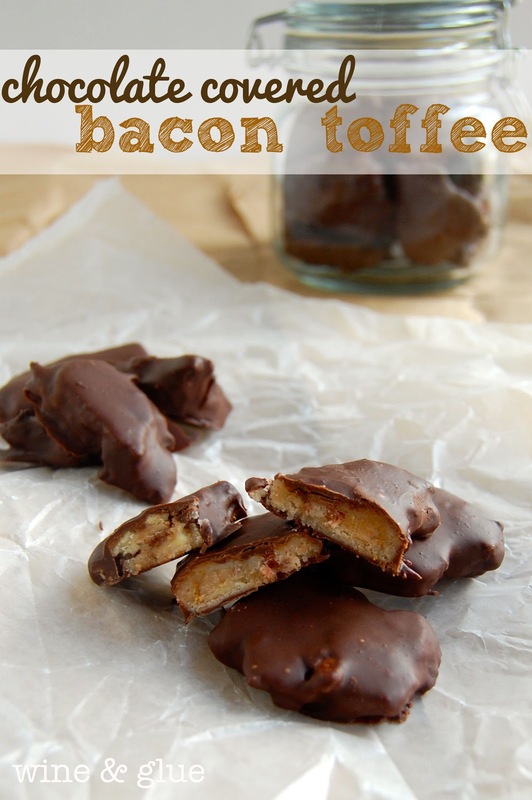 **Please click the links individually to PIN your favorite BACON recipe from the original source. If you would like to PIN the entire collection, click on the collage above. 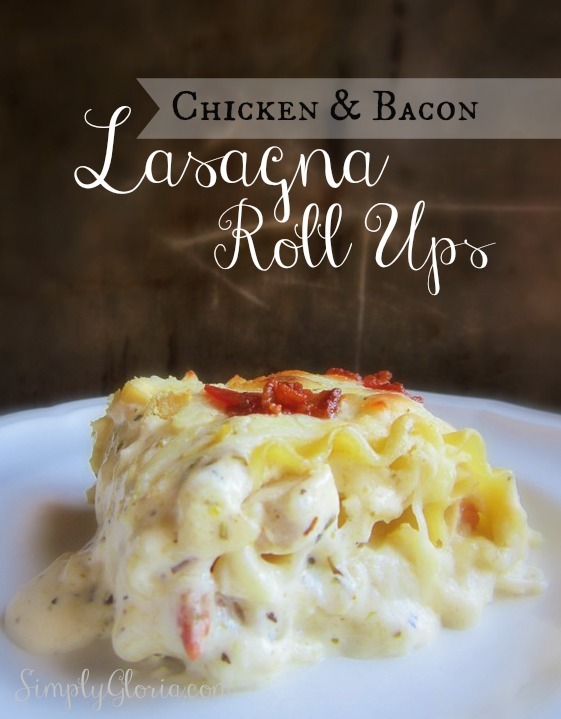 I hope you find all of these recipes full of BACON INSPIRATION! What is your favorite way to enjoy bacon? 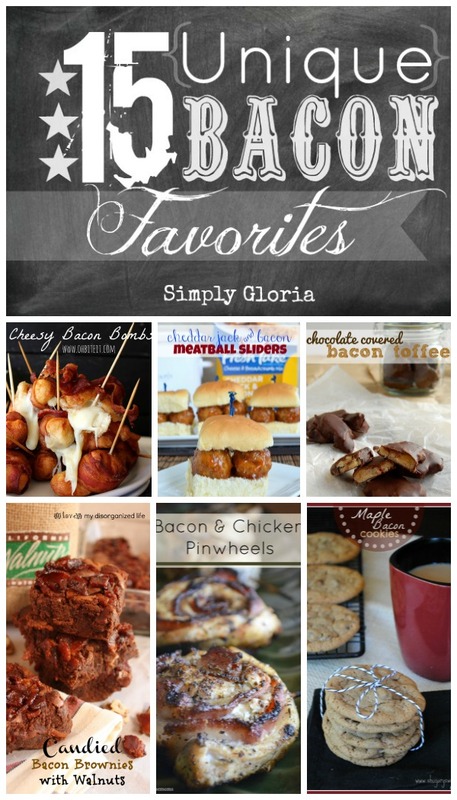 Wow, Gloria, this is an amazing collection of incredible bacon dishes! 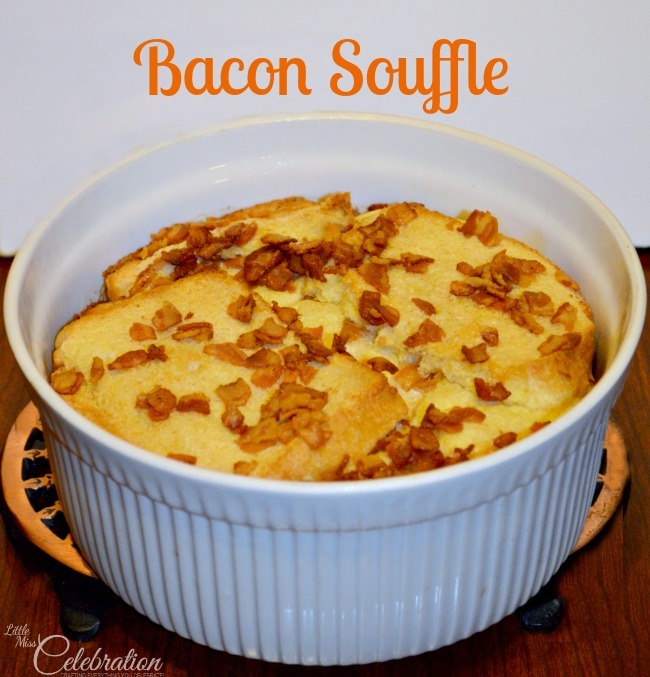 Thank you so much for including my bacon soufflé! 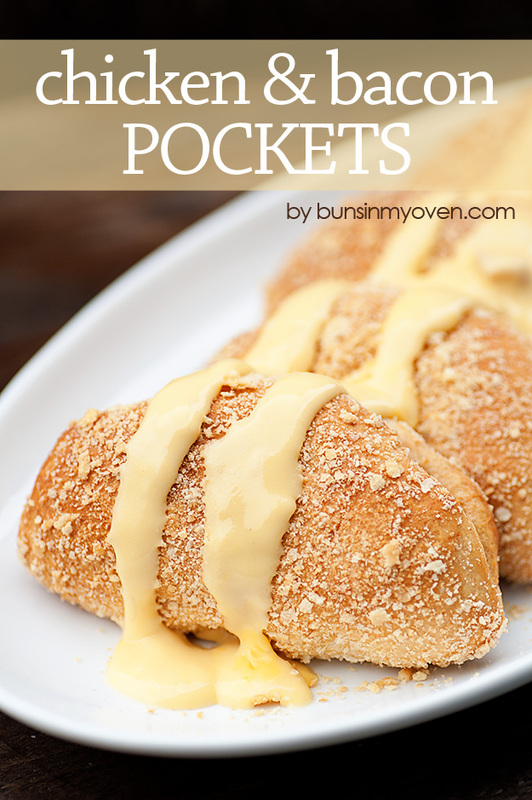 Lots of great recipes here to try that would make my hubby a happy guy…:) Thanks for putting this collection of yumminess together and have a happy Monday! Thanks for including me Gloria. There are some delicious bacon links in the round up! 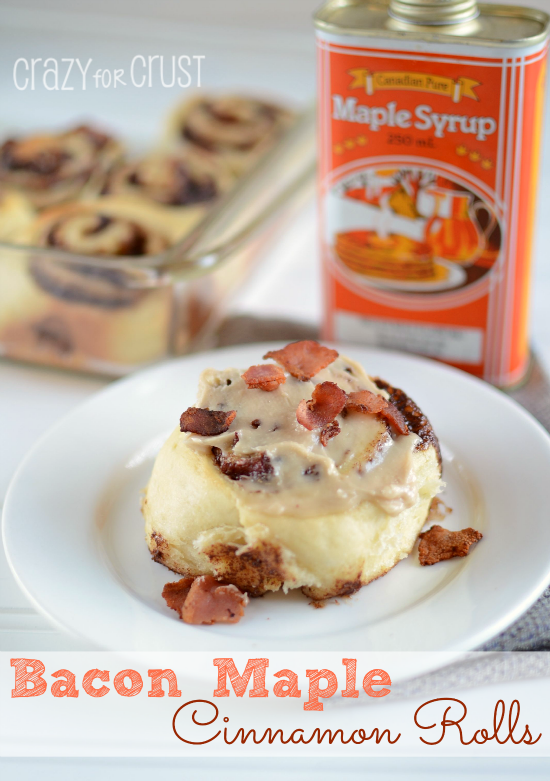 Thanks for including my cinnamon rolls! I loooooove bacon! We are a bacon-lovin-family! Along with cinnamon rolls! 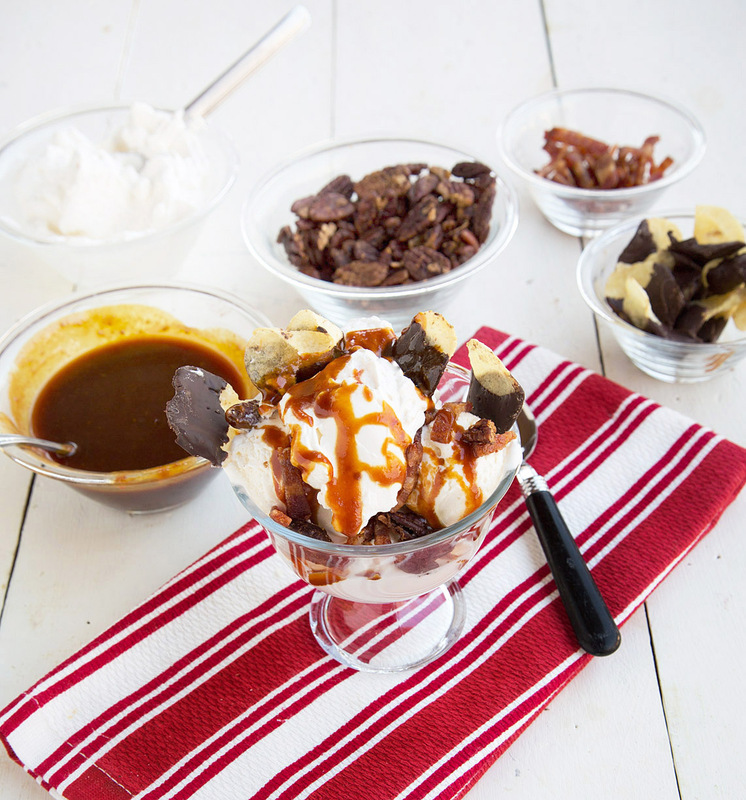 thanks so much for featuring my candied bacon sundae, in your bacon extravaganza! You just make it look so mouth watering and makes me want to have Sundae night with the kids…and all that bacon! Thanks for coming over to say hi! Karly recently posted…Share Your Passion! My boys would really dig these, Karly! 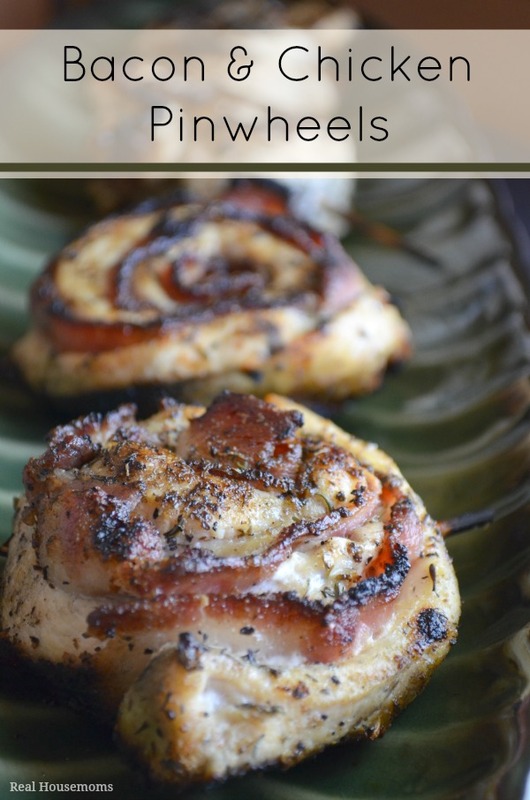 Chicken and bacon go hand in hand over in my house! These are fabulous recipes. Thank you so much for including my brownies. Bacon seriously makes everything better! 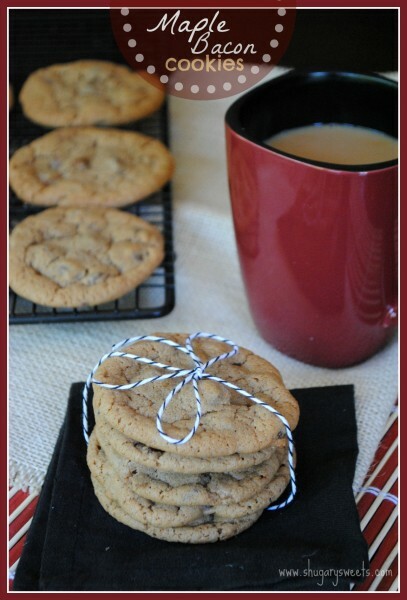 Rachel @ my disorganized life recently posted…Old Fashioned Recipe Blog Swap Pairs Announced! I have to agree with you, Rachel…bacon does make everything extra fabulous! I’ve gotta try these brownies! Pinned! BACON! I lovebacon. And I love this post! Thanks for the pin Katherine!! 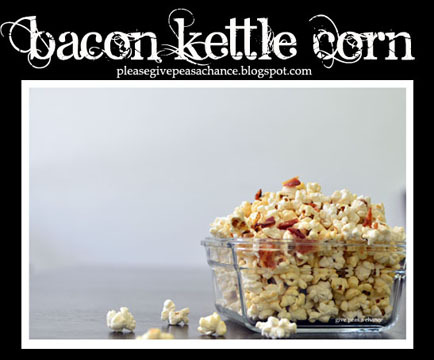 My son is in love with your Bacon Kettle Corn…so it definitely made the list! Mouth is totally watering! 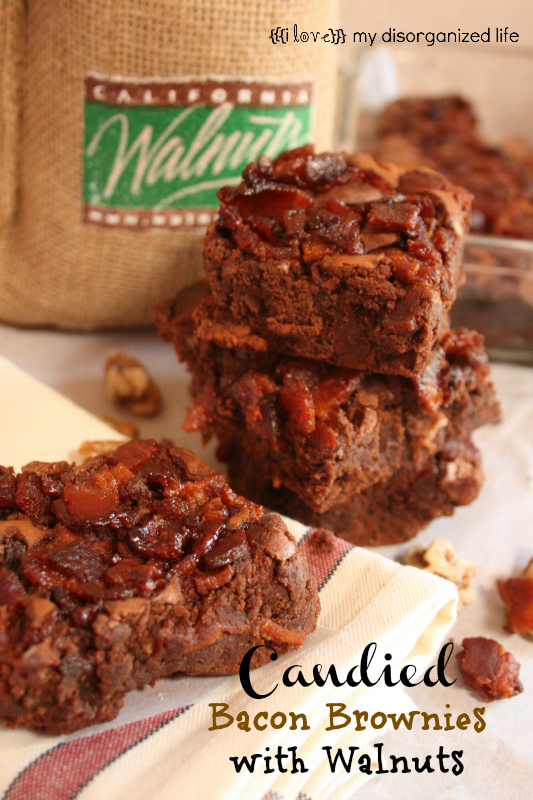 I am a die-hard bacon fan and am thrilled to have so many new recipes to try! Thanks for sharing my pancakes! If it’s got bacon in it…my boys (and myself) are eating it! 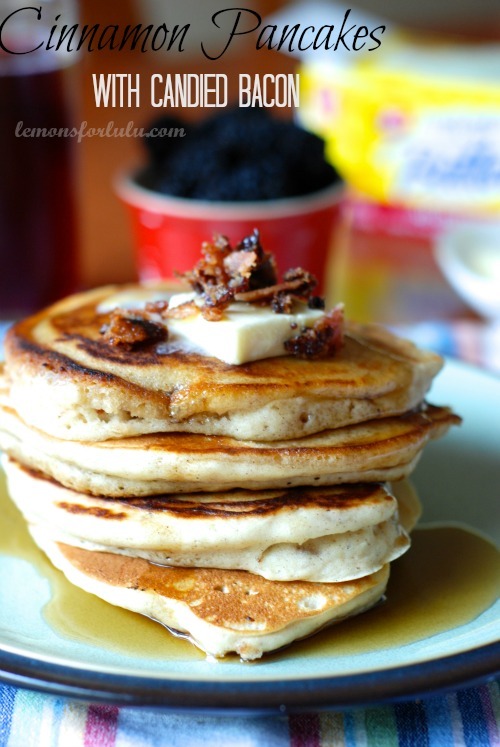 (= Can’t wait to try the pancakes! Your pics rock! So many yummy bacon recipes Gloria! Just pinned! Thanks Trish!! 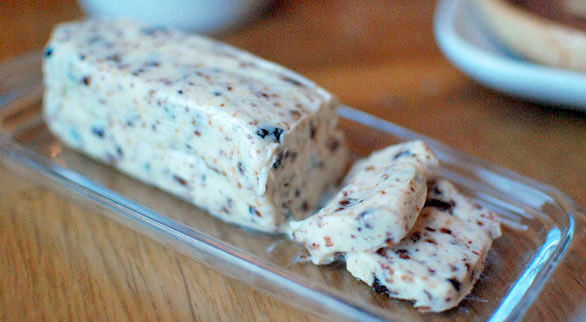 Bacon is pretty much an ingredient that can make an ordinary dish into an interesting dish or even a dessert! Same with me in my fridge! You’ll have to post what you create with some bacon, Anne! Would love to see what you do! 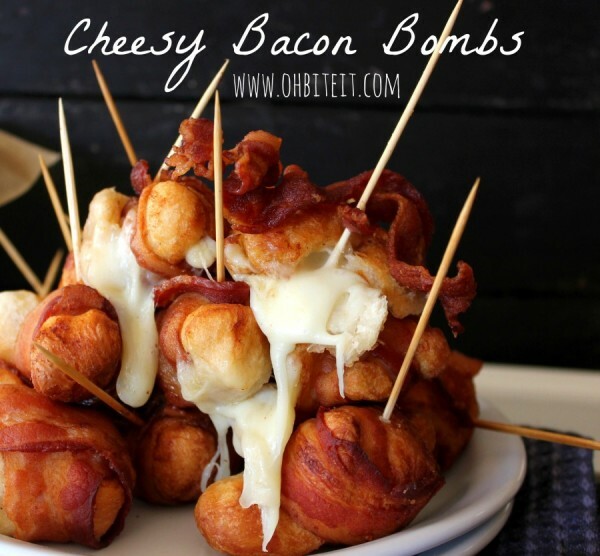 I never knew there were so many insane bacon flavored items out there! Craziness!! Thanks for the great bacon recipe list! Great round up Gloria! 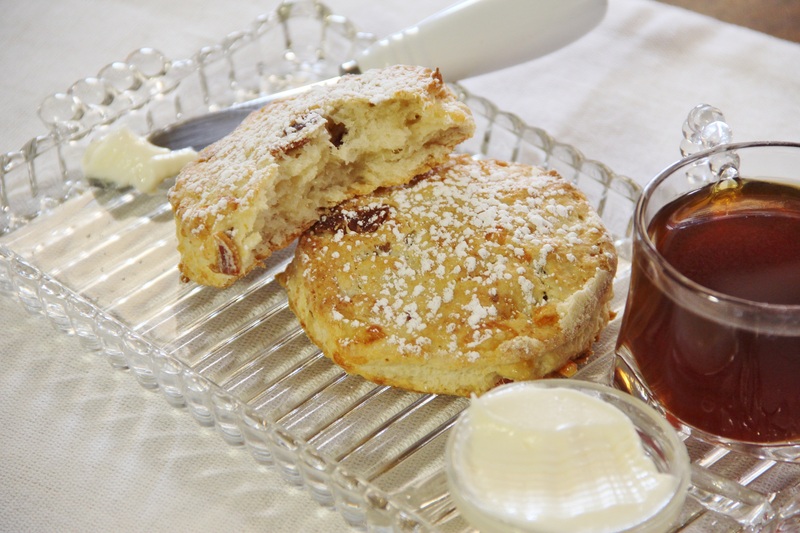 And thanks for including my Bacon Cheddar Scones. Pinning this one for sure! No worries at all. 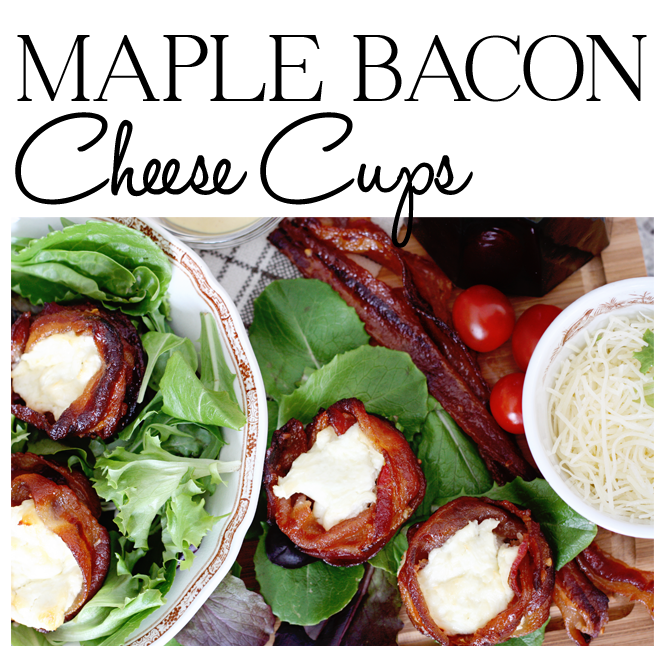 I’m happy I was able to include your Maple Bacon Cheese Cups…they look and sound so delicious! Have a great weekend Laura!